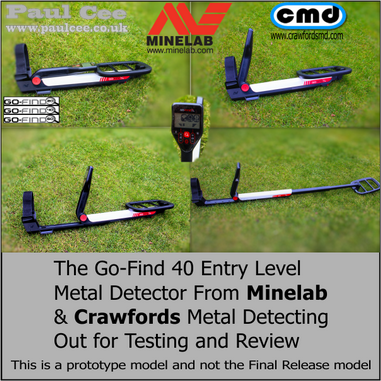 Minelab Go-Find 40 is it A good Starter machine? 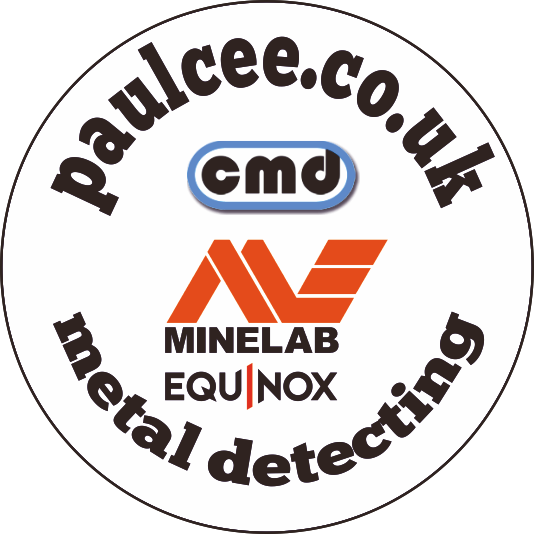 Minelab Go-Find 40 Testing.. Is it a good starter machine from the Minelab Camp? It certainly ticks the boxes for me.